E is for Explore! : Let's Roll! Roll a hula hoop down the pavement in a line. Mark the starting line and draw a line from the starting point to where it stopped. 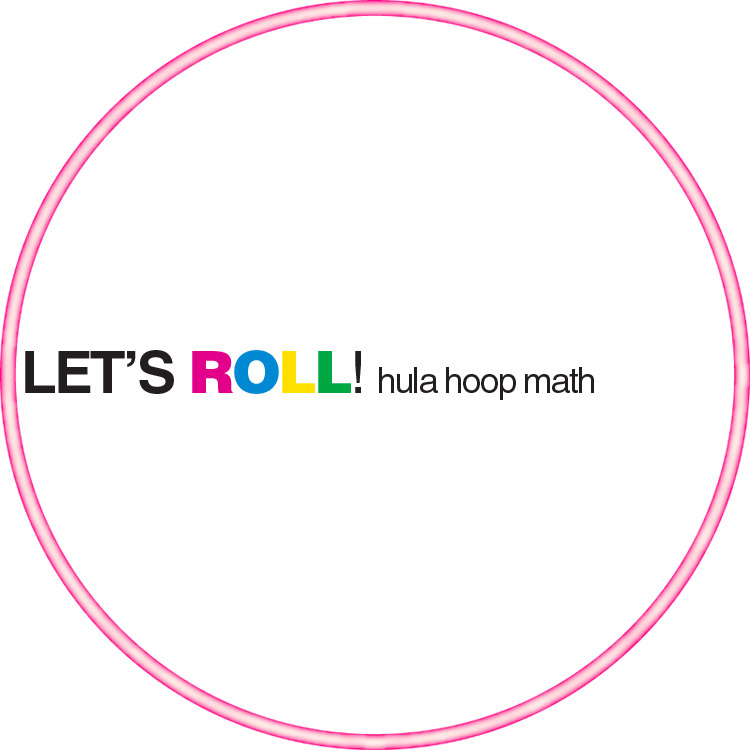 Now, use your measuring skills to figure out how many times the hula hoop rolled in a complete circle! Cut a piece of string the size of the hula hoop's circumference. Hold one side of the string and lay the other end around the hoop until it meets the side you are holding. The string represents the circumference. Use a ruler and measure the piece of string to find the circumference. Next, measure the line you drew on the pavement to figure out how far the hoop traveled. To figure out how many times it rolled divide the distance by the circumference. For smaller kids, you can simply use your circumference string and make marks on the line you drew. Count your marks. Your marks represent one full hoop. How many times did your hoop roll? Can't find a hula hoop? Learn how to make one here!